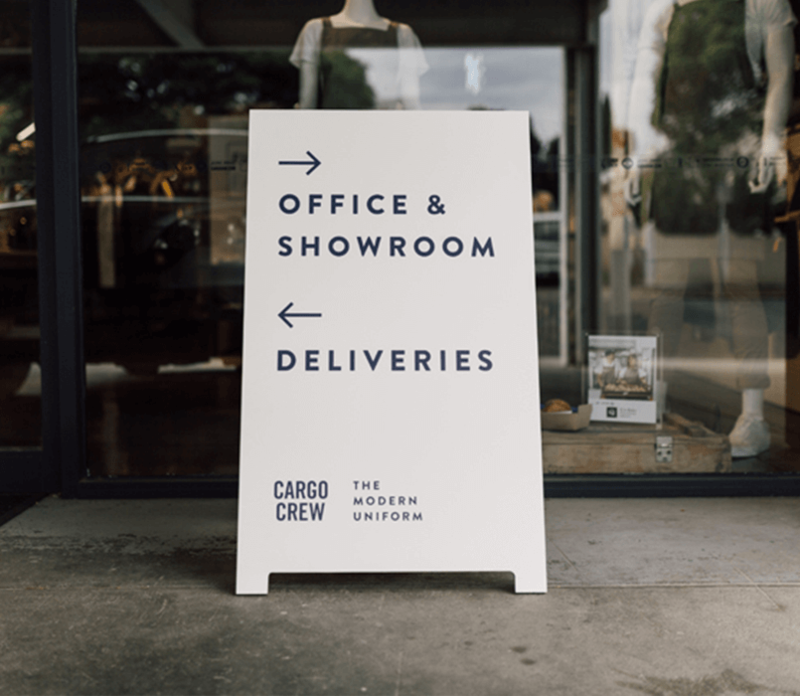 As Australia's leading uniform company we've taken a fresh approach to hospitality, retail, corporate and hotel outfitting. We focus on designing staff uniforms that offer clever features fit for work and durable fabrics that get the job done. 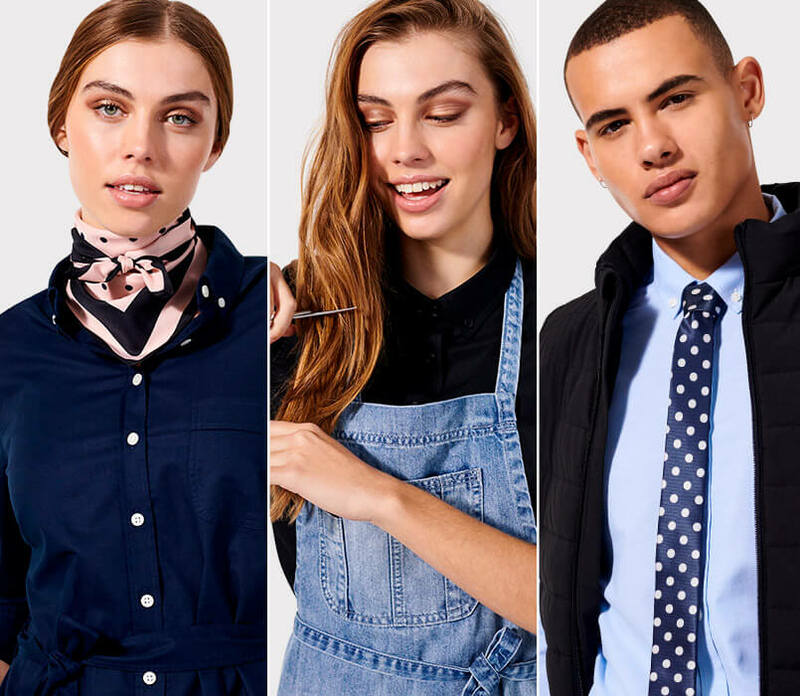 With a fashion design background, our Melbourne based design team are dedicated to creating the world's best uniforms. We are the home of The Modern Uniform. Join the other amazing companies wearing Cargo Crew and discover the difference in quality, style and design.